An interview with Anne Clilverd as she reflects back on three specific teams to identify what elements contribute to good team-working. An acute admissions ward where, despite being based on a hierarchy, a strong sense of belonging was fostered. The environment was supportive through all staff being encouraged to contribute their observations in a way that was respected by multidisciplinary colleagues. Compass as a walk-in advice and mental health centre also offering a degree of outreach work as a new initiative at a time when long-stay hospitals were beginning to be closed down. This initiative was joint funded and managed by health and social care, operating as a small multidisciplinary team of four people committed to a strong set of values and principles. As a group the workers need to feel confident to have their ideas openly and constructively critiqued; and they were supported by an advisory group that included several service users and representatives of local voluntary sector services. As team manager Anne worked in the Kings cross Community Mental Health Team. This type of team functions as a group of individuals who come together for a common purpose, but belonging may be more to the team name than a sense of full collective working. The team manager carries the specific responsibility to stamp a personality on the team through a vision for common goals and purpose, and the quality of supervision as a means for encouraging reflection and professional/personal development. We all work in teams from time-to-time but how much do we really focus on identifying and developing the individual talents of the workers, and the overall strengths of good team-working? A team is a group of people coming together for a common purpose or goal, and often it is the challenges and difficulties that define the work of the team that will most influence its outlook in terms of development. All too often teams and services look on training and developing the areas of weakness, to the detriment of boosting and exploiting areas of success into areas of excellence. 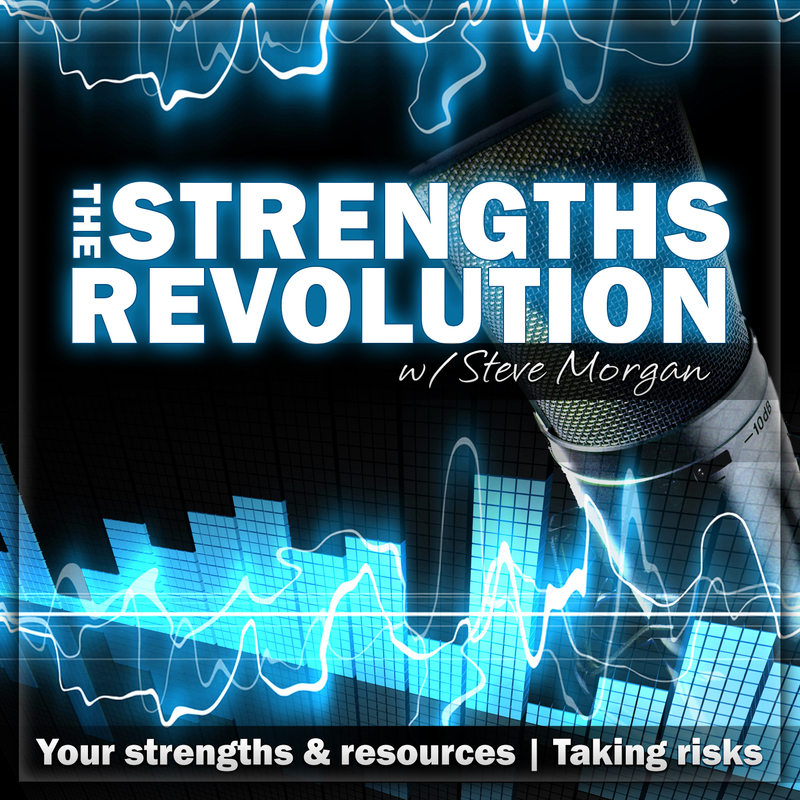 In this episode I outline my categorisation of teams in relation to the degree in which they relate to, identify, and work with strengths, and the Team Strengths Assessment tool that I developed in the early 2000’s to support this area of practice development. Examples of three types of mental health teams are referred to as examples where these tools have been used. “Never doubt that a small group of thoughtful, committed people can change the world. Indeed, it is the only thing that ever has.” [Margaret Mead]. 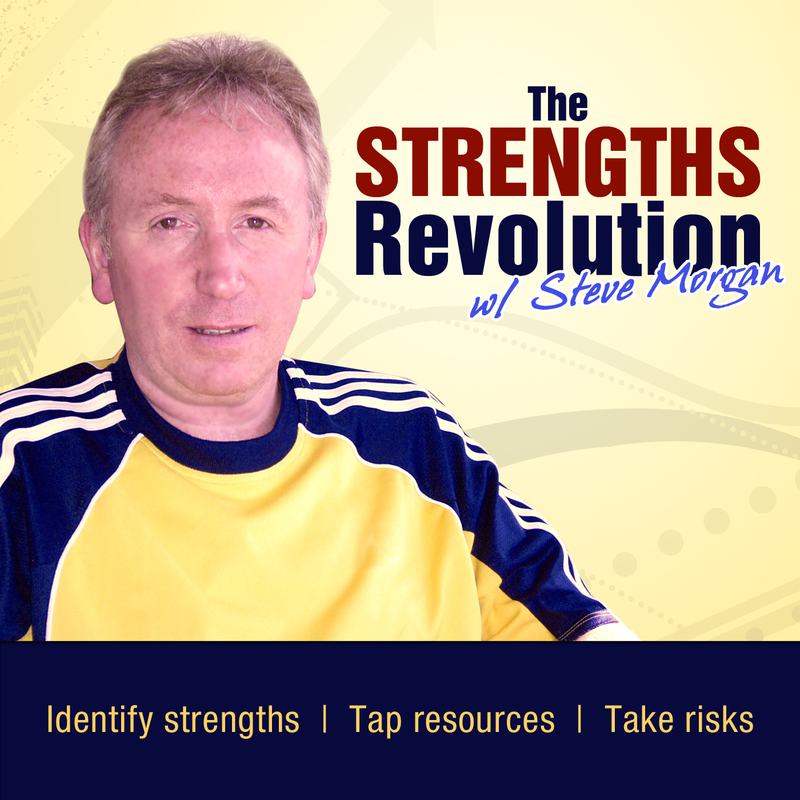 Steve Morgan in conversation with Kirt Hunte about what contributes to good team-working. We frequently make a claim to be a team but function more as a group of individuals. What influence does the team manager or team leader have on the identity and function of the team? Can a talented group of individuals simply come together as a great team? Does the size of the team have any affect on its ability to function as a team? The creativity and risk-taking required for developing a new initiative is very different from the long term sustainability of an established team or service. Kirt and Steve reflect on football teams and mental health teams through their observations and experiences over many years. Reference is also made to the book entitled ‘Organizing Genius’ by Warren Bennis and Patricia Biederman describing and analysing seven case studies of great teams.